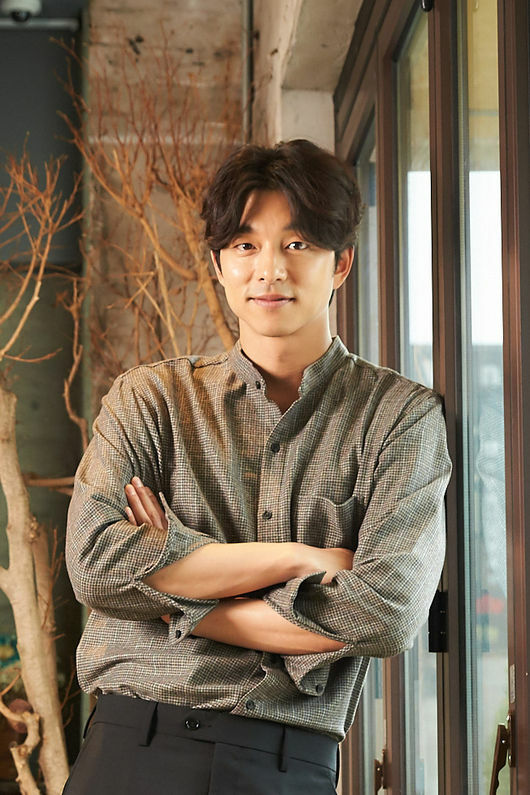 Gong Yoo Joins Jung Yu-Mi in Film Adaptation of Feminist Novel "Kim Ji-Young Born 1982"
On October 17, it was reported that Gong Yoo has recently decided to join Jung Yu-Mi in the film adaptation of “Kim Ji-Young born 1982,” both popular and controversial best-selling feminist novel. In the film, Jung Yu-Mi will take on the role of Kim Ji-Young. She is an ordinary woman in her 30’s who has suddenly starts taking on the persona of other people, such as her mother and her sister. This was a result from putting too much pressure on herself, in order to be the best mother, best wife, and best daughter-in-law to the family of her husband. Gong Yoo, on the other hand, will take on the role of Jung Dae-Hyun, the husband of Kim Ji-Young (Jung Yu-Mi). As he watches his wife going through the personal changes, he begins to understand her life and share her concerns as a woman. Meanwhile, the two have worked together previously in film “Silenced” in 2011, as well as “Train to Busan” in 2016. With “Kim Ji-Young Born 1982” as their third film together, they plan to once again show off their chemistry like never before.